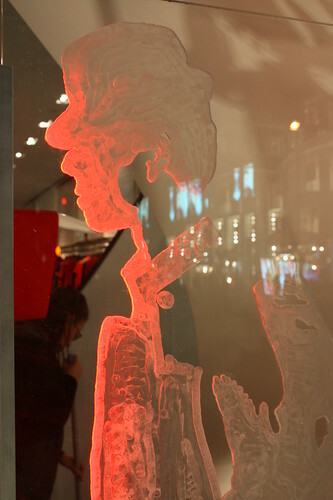 « Pampers Graphics Construction by Shop Studios! 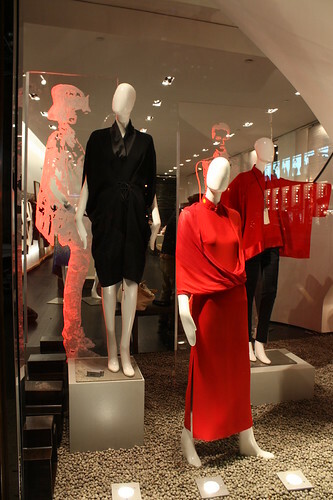 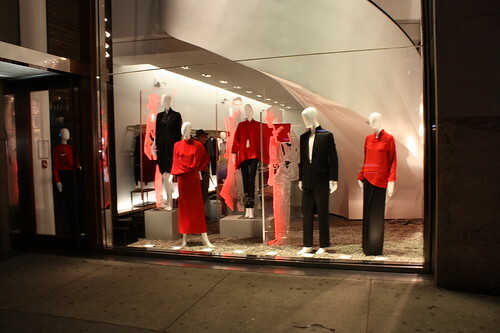 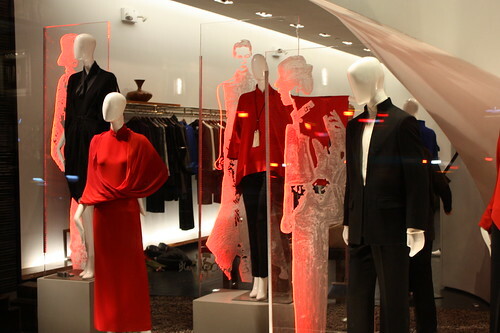 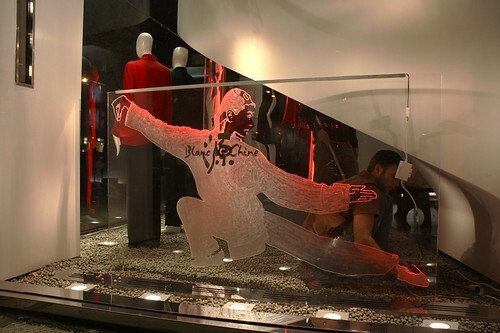 Shop Studios designed, constructed, styled and lit this extensive Window Display for Blanc de Chine in Manhattan. 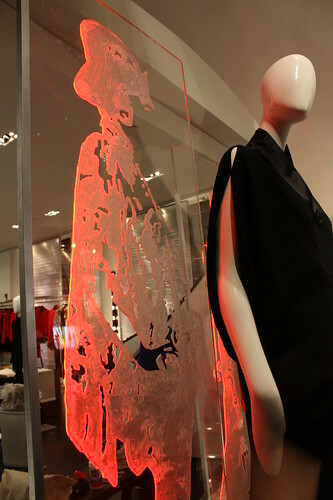 For more information, visit our Window Display Design page.